Organizes the most sacred and time-honored traditions at Texas A&M. Over time, the tradition has changed, but its very essence has remained. "If there is an A&M man in one-hundred miles of you, you are expected to get together, eat a little, and live over the days you spent at the A&M College of Texas." 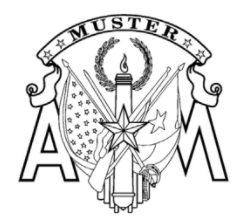 Muster is celebrated in more than four hundred places worldwide, with the largest ceremony on the Texas A&M campus in College Station. The Muster Committee is responsible for organizing and planning every aspect of the tradition, including the speaker, roll call, and barbeque. Click the title to visit the website. (ARC) facilitates and coordinates recruitment efforts by Texas A&M students. Proud of the past, but committed to the future, ARC members host SEAL and Whoopin’ Weekend to introduce high school students to college life at A&M. During winter break, committee members visit high schools in their hometown areas to speak on behalf of A&M. Click the title to visit the website. 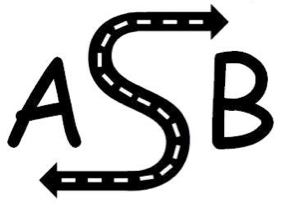 (ASB) transforms enthusiastic, giving students from heartfelt volunteers into active, lifelong agents for social change committed to social justice. Through weeklong service trips during winter and spring breaks, students are able to contribute to the betterment of local, national, and international communities. Click the title to visit the website. 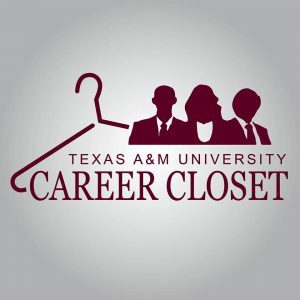 Enhances the professionalism of Texas A&M University students while alleviating the financial burden that is inherently associated with launching a career. Students are able to set an appointment to pick their business attire and rent items for up to 5 days for business-related interviews, networking events, and other occasions where you want to make a strong first impression. Click the title to visit the website. 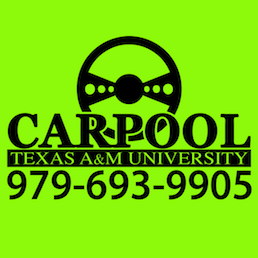 (Caring Aggies R Protecting Over Our Lives) facilitates a safe and reliable commuting environment in the BCS area by providing a free non-judgmental ride home to intoxicated students and students rendered incapable of transportation due to other circumstances. Click the title to visit the website. 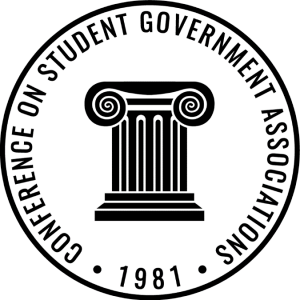 Coordinates and hosts the annual Conference on Student Government Associations. 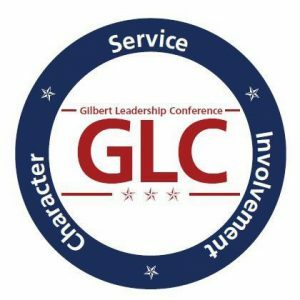 This conference unites hundreds of student leaders from across the nation and around the world to learn and exchange ideas related to student government and leadership. Click the title to visit the website. 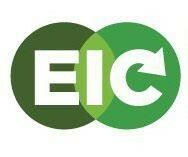 Provides and supports programs which enhance environmental education and awareness. The committee also promotes environmental legislation on and off campus that aims to improve the quality of life for the Texas A&M community. 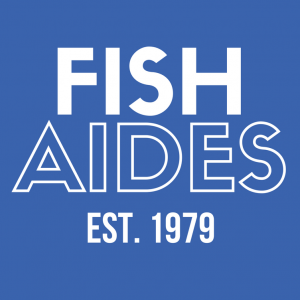 A Freshman Leadership Organization that provides first-year students with unique opportunities that promote leadership education and experiences within Student Government. Students take part in service projects, workshops, and retreats while building a close network of friends. Click the title to visit the website. A leadership development opportunity for first-year students. The conference focuses on character, service, and involvement, and equips students with the tools that contribute to the betterment of Texas A&M’s student body. Click the title to visit the website. Student-run, an environmental service organization that unites Texas A&M students and the BCS community through education and our annual Replant Day in Fall semester. Click the title to visit the website. 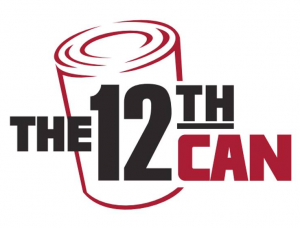 The 12th Can is a fully functional on-campus food pantry run by students. Our goal is to eliminate food insecurity for students, faculty, and staff at Texas A&M University. Click the title to visit the website. Provides Texas A&M students with the opportunity to thank the BCS community for its continued support throughout the years. This past year, over 13,000 students volunteered to complete almost 1,500 acts of service. 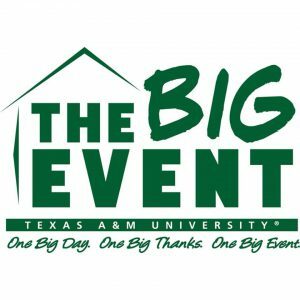 As the largest one-day, student-run service project in the nation, The Big Event has expanded to schools across the nation. The committee works throughout the year to solicit, plan, and organize the service projects. Click the title to visit the website. Responsible for the preservation and promotion of various traditions at Texas A&M. 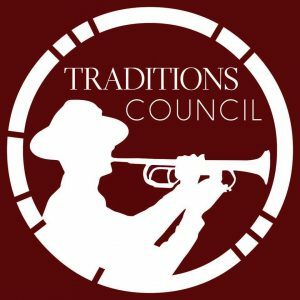 The committee is active in educating new students, staff, faculty, and the community on Aggie Traditions. Click the title to visit the website.